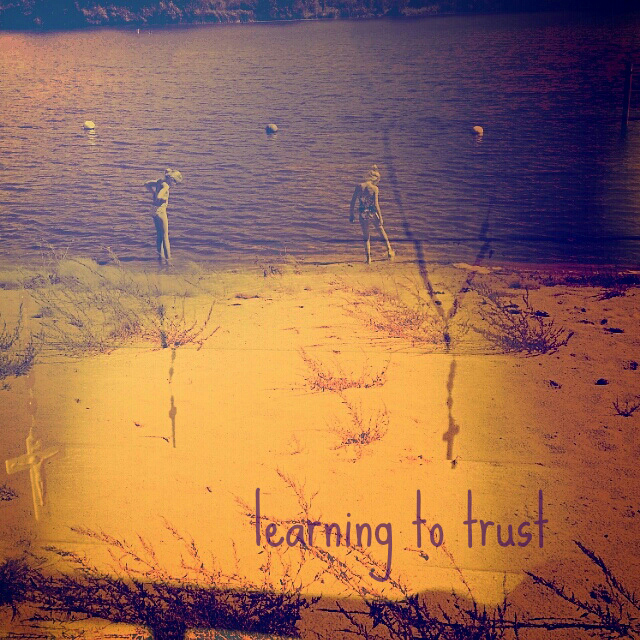 Learning to Trust - Jill Ruth & Co. Excellent timely post for my Jill. Our sermon yesterday was on the question "Do you trust God?" Trusting Him to lead you to where He wants you to go. So fitting as I embark on some missional writing for a Christian help organization to those in need. As I prepare to tell their stories... Scary but good. I must use the gifts and talents God has given me. Your beautiful children are blessed to have you for their Mom, dear Jill!